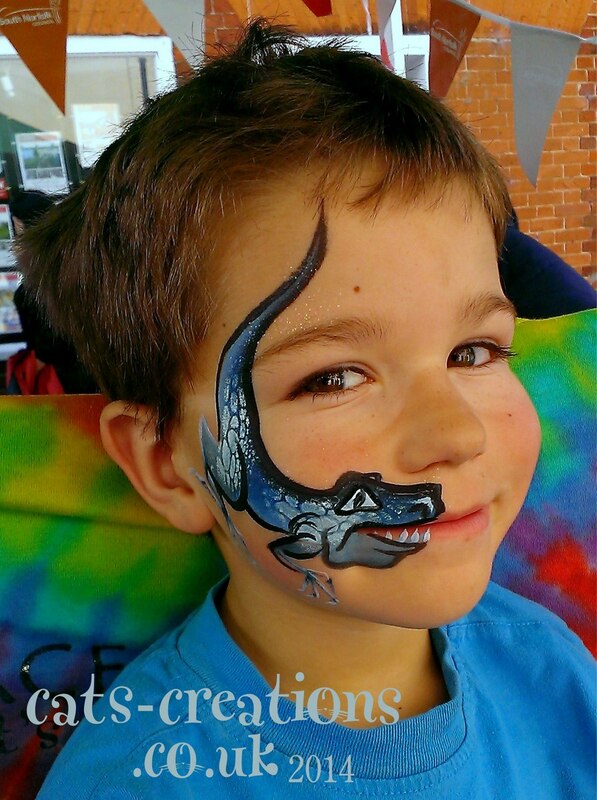 Bristol/ Bath, UK Pro Face Painter of the Year & 5th in World Awards. For adults, teens & kids. 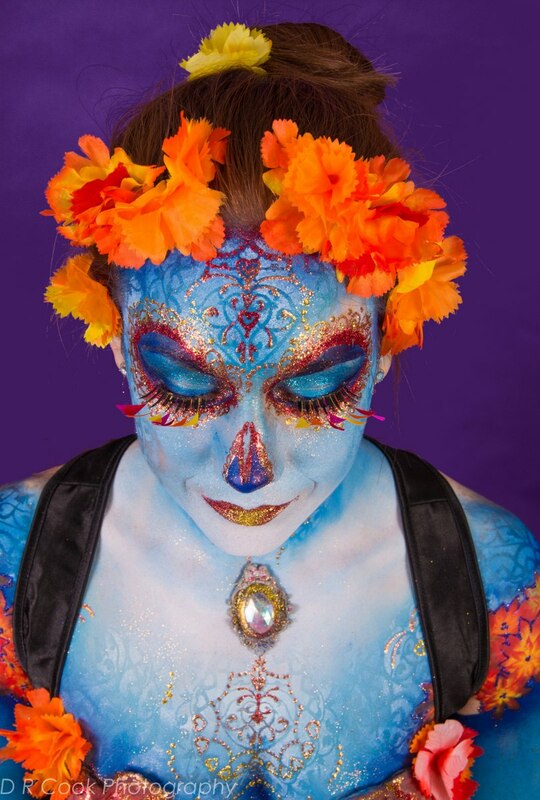 Fast, quality face & body art, festival glitter. College/ private lessons. ONLY cosmetic eco-glitters & top quality vegan, cruelty free paints used. Cat loves creating colourful designs on people. 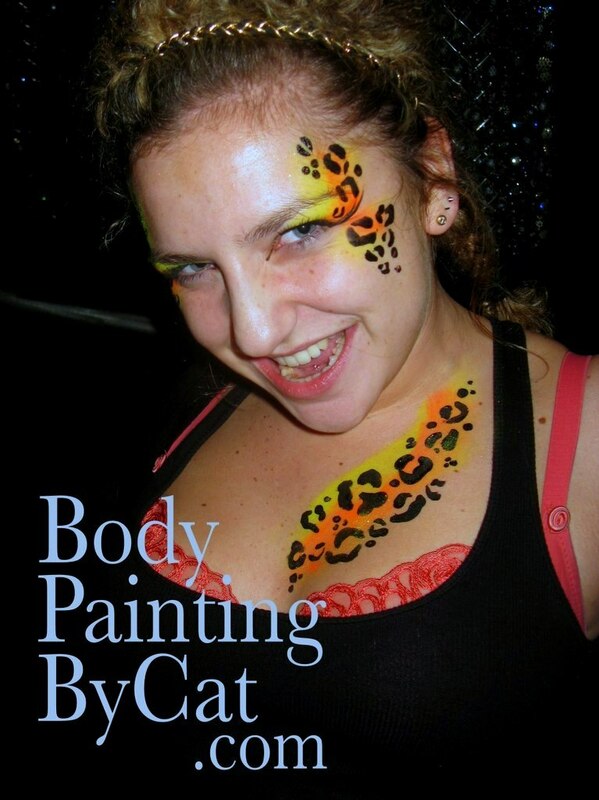 Cat holds full PLI for face & body art, and is an ex-teacher. Cat is an Advanced FACE member. 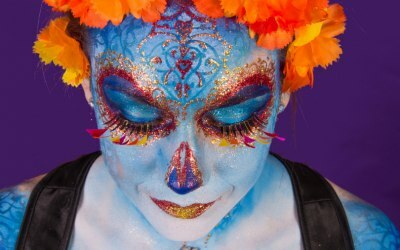 Now often a tutor/ judge for herself or Paintopia, Cat was UK Pro Face Painter of the Year, and won most UK Face & Body paint Awards. She teaches in colleges etc up to Level 3 as well as privately. NOTE: Typically I cost from £40+ an hour. 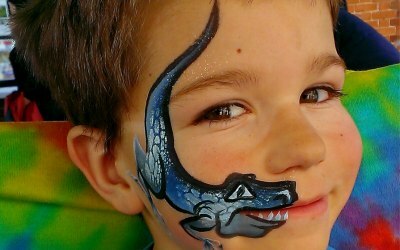 Please do not ask me to go to your private kids party to charge guests per face. I don't know ANY entertainers who do this and as a parent would not expect to pay per party activity for my invited child! I am a professional, fully insured, highly skilled painter offering fast, high quality designs painted with top quality, safe, cosmetics. I may cost more than hobby/ festival painters but I come with added peace of mind and I often work as fast as 2+ less skilled painters! Charities etc I may accept a % of my charges if the day is an established and busy event, or collect in per face for you and be paid from that (on busy days you will make a profit on me) and make up the rest charging per face but I do not usually do pay-per-face. Christenings & Baby showers. 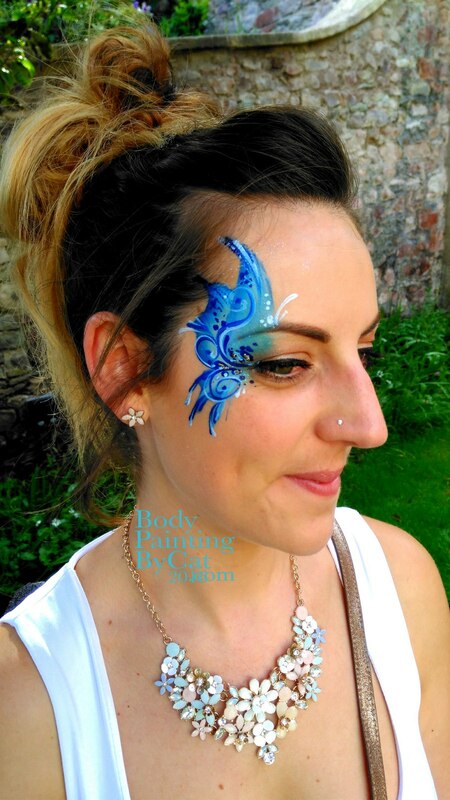 Although face paint is not suggested for under 2s (they are too shy of strangers plus young skin tends to be extra-sensitive even the top cosmetic paints I use), older children and adults love it. 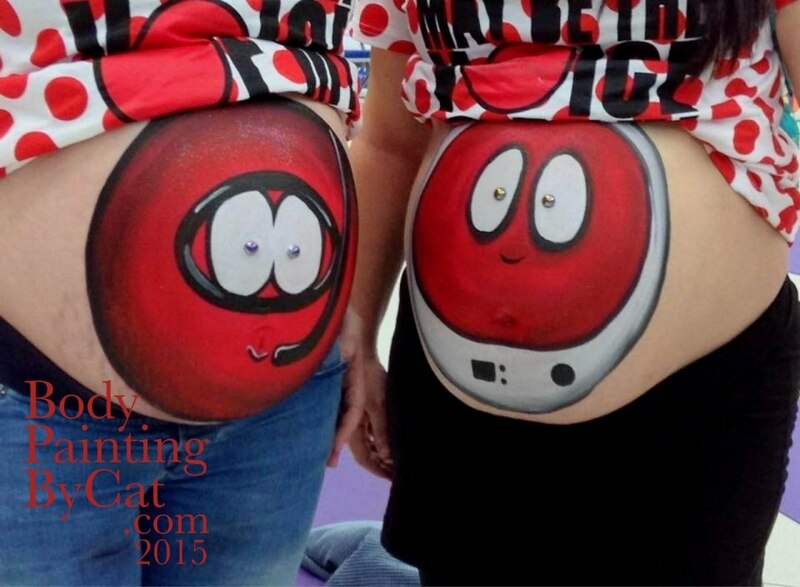 Baby bump paints are a great gift to keep a special photographic memory of that special time too. Clubs - UV or normal paint, or glitter tattoos. Zoo-themed nights a speciality. Club performers - Cat has a lot of experience decorating aerialists, dancers and acrobats/ performers for stage, club or theatre displays. 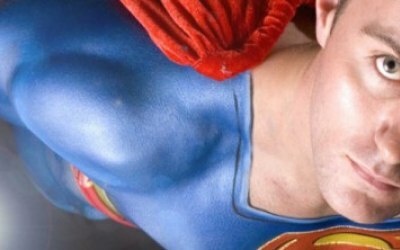 Costumes - Halloween is Cats busiest time of the year so do book well in advance. From cartoon to horror or Glam, Cat can complete your look. 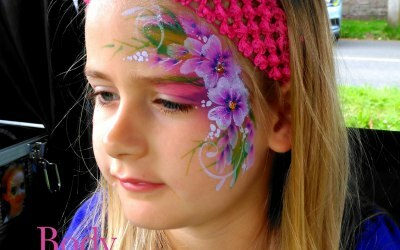 Festivals - kids, adults, UV, paint, glitter eyes, glitter lips, glitter hair/ beard eyebrows... feathers & bling too. Hens - painted glam or glitter glam looks. Living Statues - gold, silver or metallic, stone or wood. 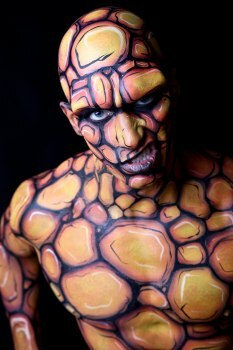 Photoshoots - Cat can paint faces, or all or parts of bodies to just about any theme. Promotions - Cat can suggest all sorts of ideas to use on presenters or promo models, adding in the logo being promoted or otherwise. 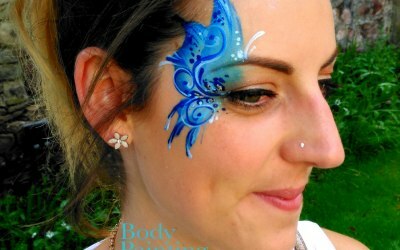 Weddings - for adults I suggest eye designs, festival glitter, or freehand glitter tattoos on hands/ decolletage etc. Glitter tatts can't rub off onto wedding dresses. 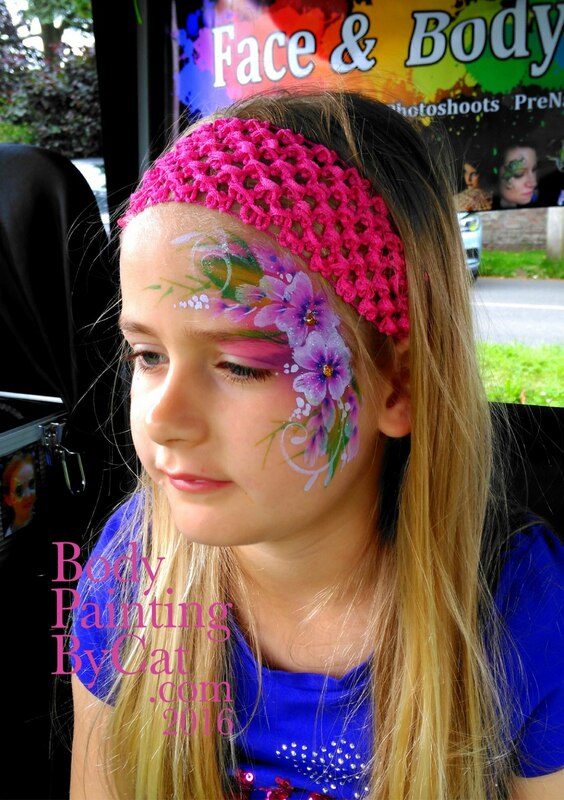 Really pleased that we chose cat for our daughters 5th birthday party, her work was amazing all the kids loved her, very pleasant kind and welcoming also great value for money, super quick at painting aswell after completing around 40 Children’s face paints and arm designs in the space of 2 hours!!!! All I can say is WOW!!!!!! Aw thankyou and thanks for booking me! Professional face painter, value for money, polite and good with kids, highly recommend her. Very good service, friendly & good to work with. 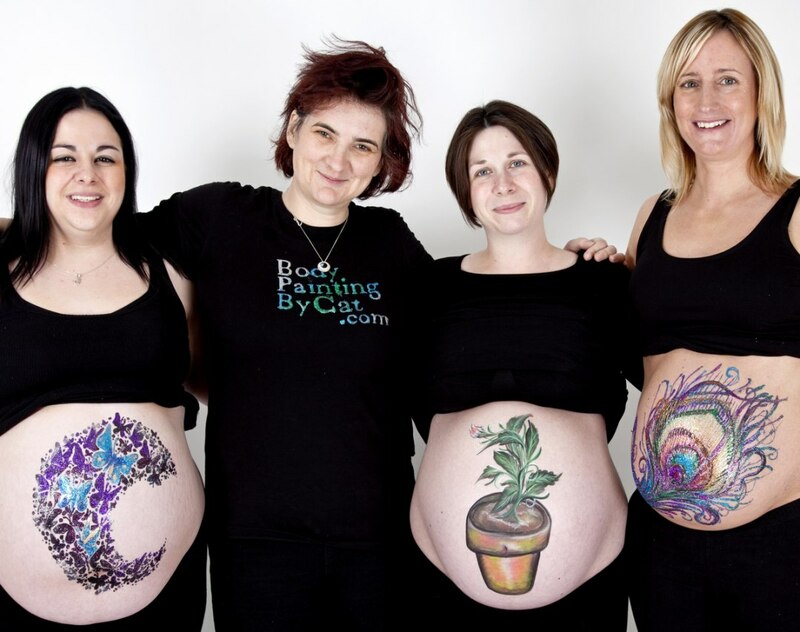 Very good, obliging and lovely designs, would book her again. 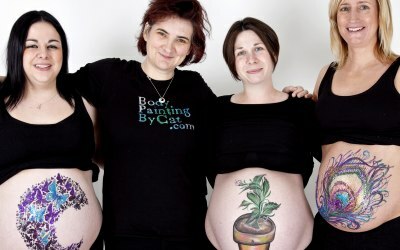 Get quotes from Body Painting By Cat and others within hours.